This is a cutting-edge selection from the Sidestreet collection. 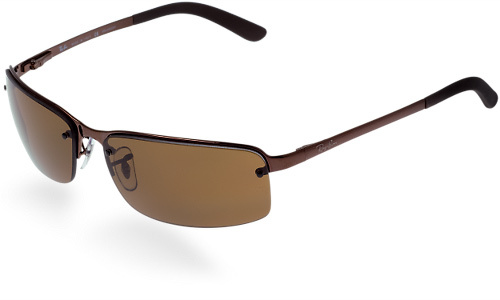 Lightweight semi-rimless frames, shown here in brown, feature spring hinges and brown polarized lenses. For the best in fashion and function, look no further.